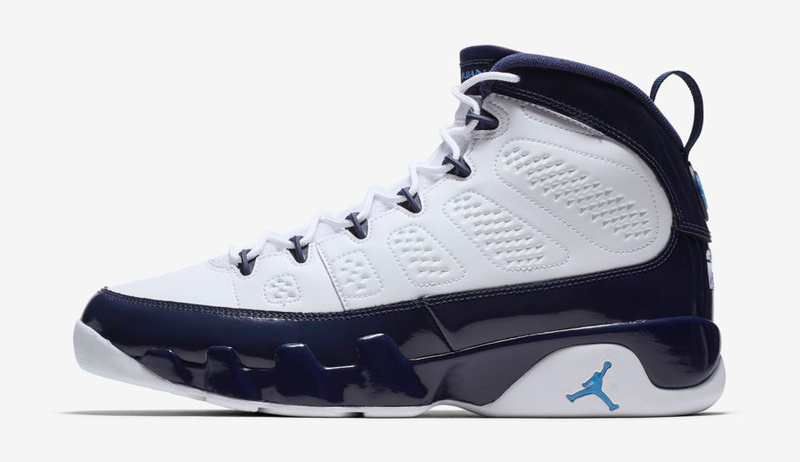 Hook up the Air Jordan 9 “UNC” sneakers in collegiate team colors on the court or off with these Jordan North Carolina Replica Basketball Shorts to match shoes. 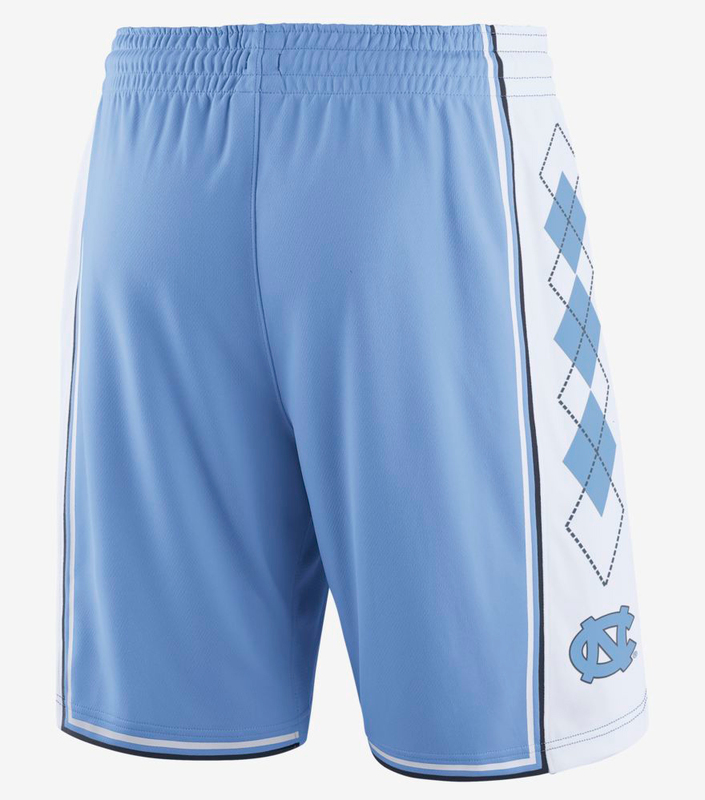 Mixing UNC team details with lightweight fabric for breathable comfort during gametime or when lacing up the shoes in the heat, these replica college basketball shorts from Jordan Brand feature the classic North Carolina argyle pattern on the side panels with UNC and Jumpman logos combined. 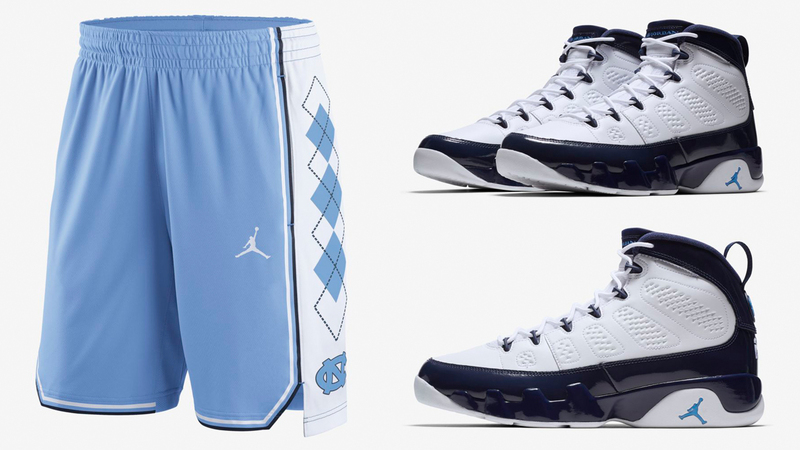 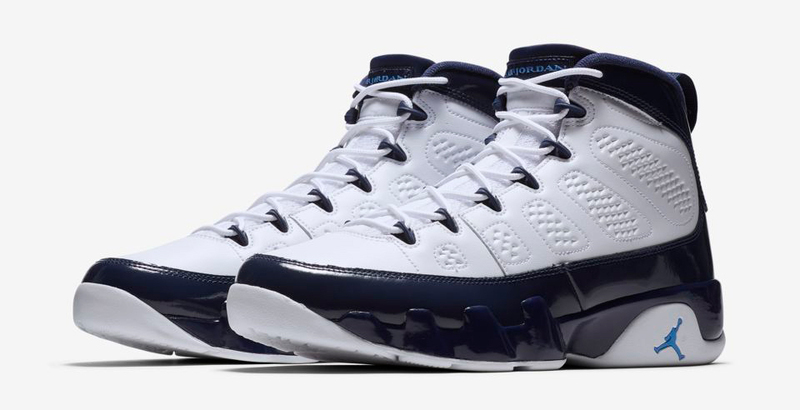 Need some shorts to sport with the “UNC” Air Jordan 9s? 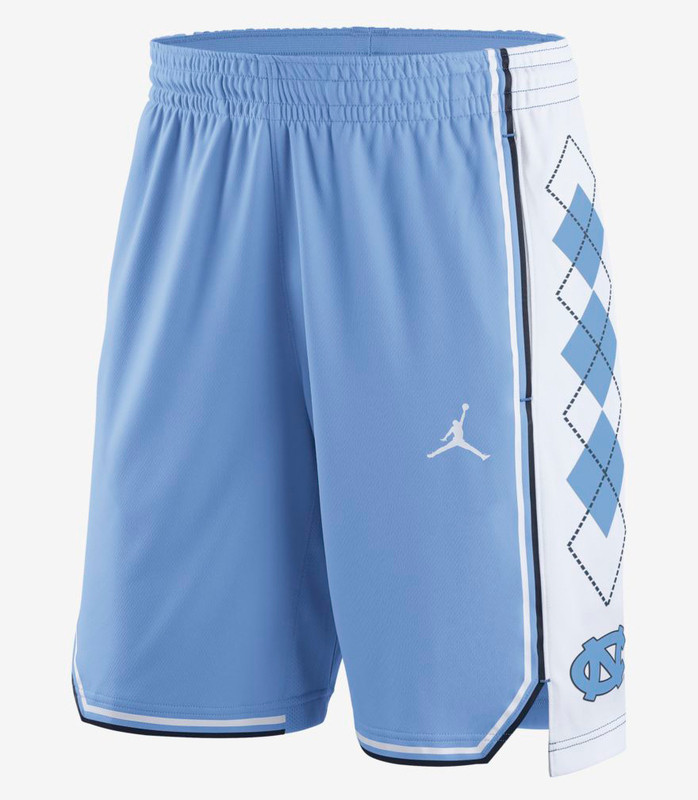 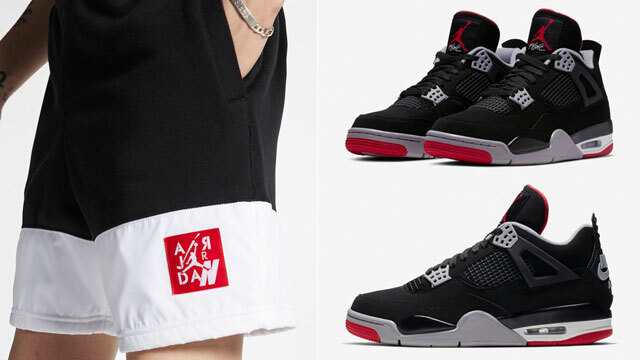 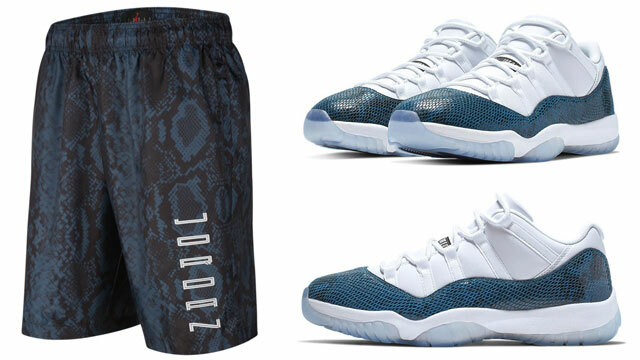 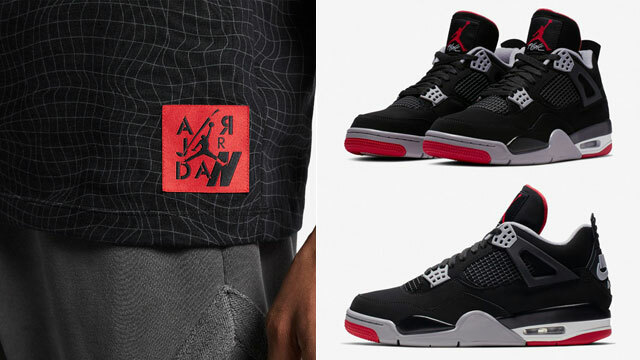 You can shop the shoes and UNC Jordan Replica College Basketball Shorts below. 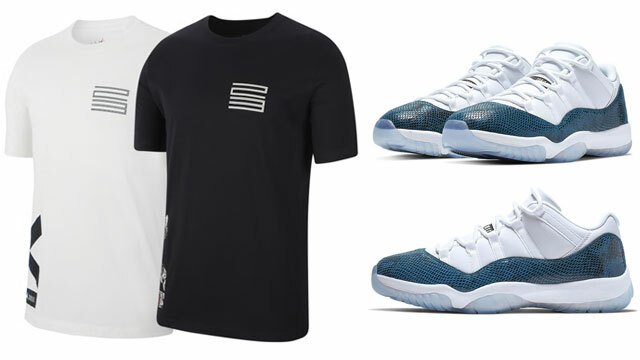 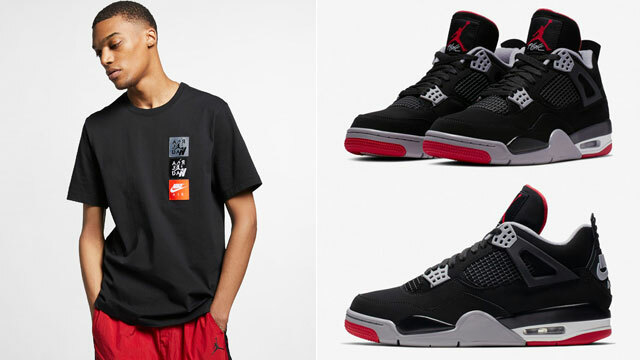 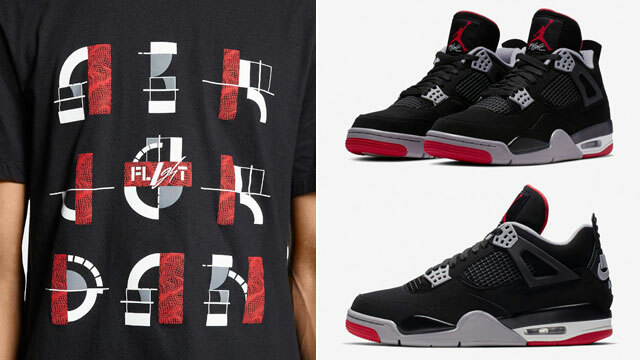 For the full UNC fit, pair them up with the Michael Jordan North Carolina Replica Jersey or T-Shirts.